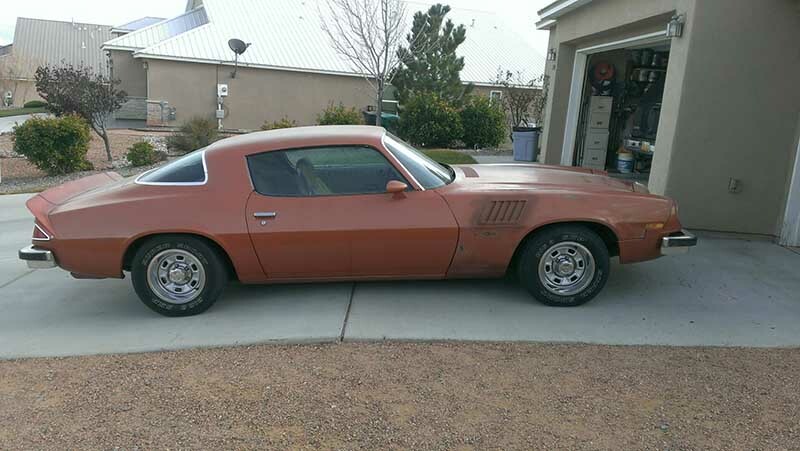 1977 Chevrolet Camaro Sport Coupe 2nd gen For Trade or For Sale. 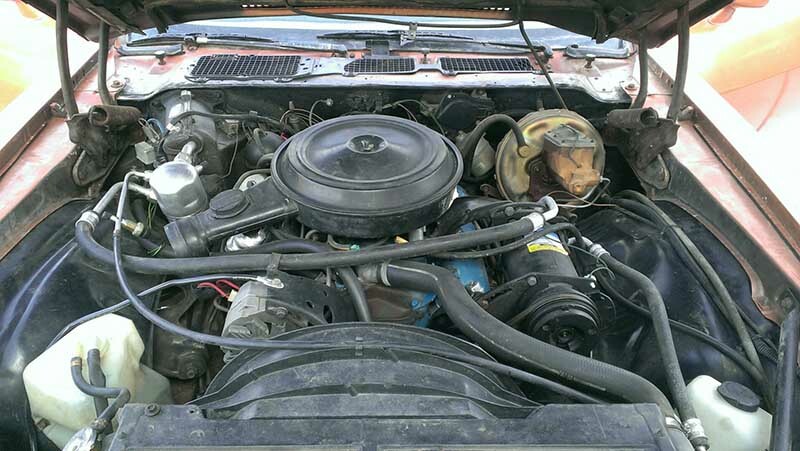 Has LM1 350, quadrajet carburetor, Turbo 350 auto. trans., 3.08 performance axle, factory a/c, am radio. 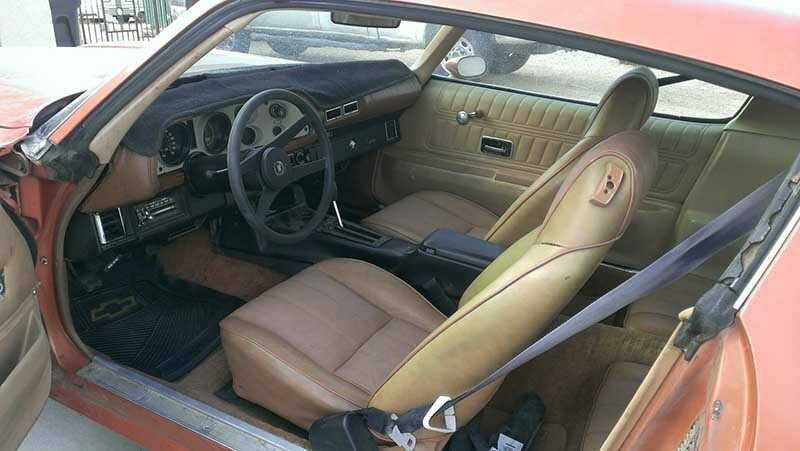 Has 19,200 original miles (it was sitting in the former owner’s backyard for 20+ years). Runs great, drives tight. 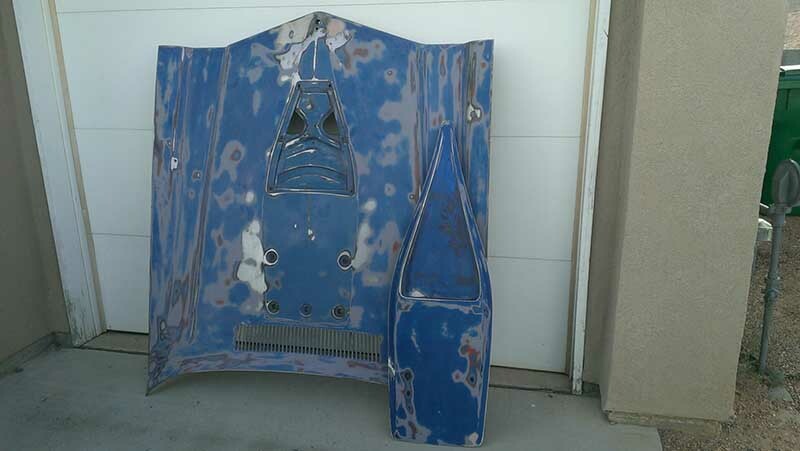 Body perfect – no rust ( I fixed the only rust spot on the lower right front fender). 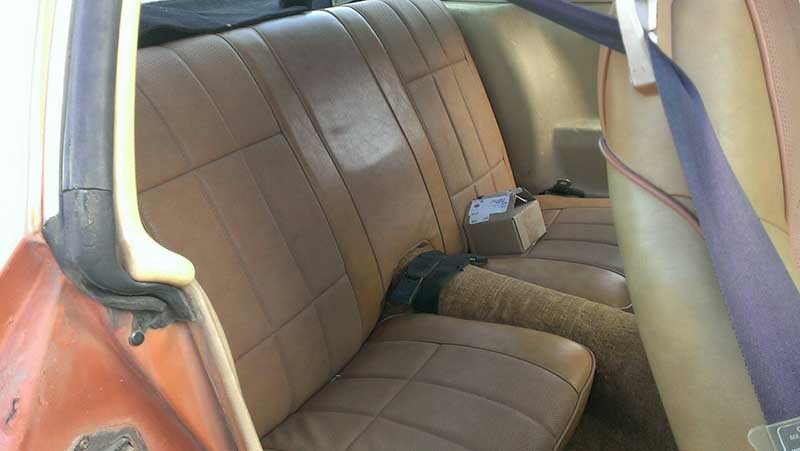 Interior somewhat sun damaged (dashpad, rear deck). 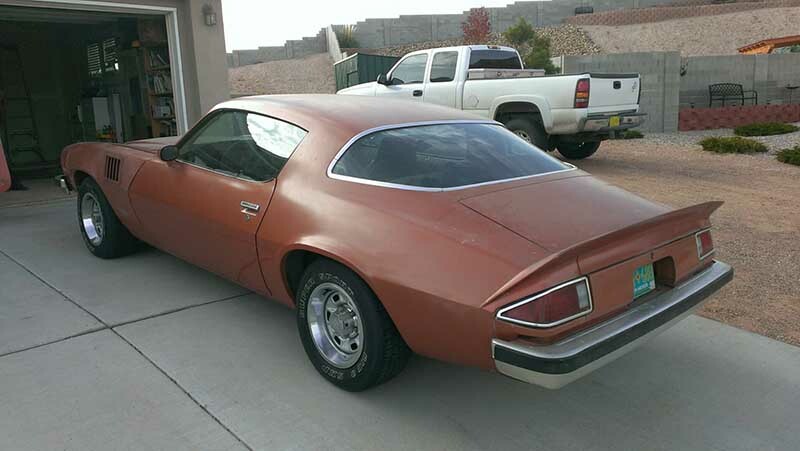 Mostly original, except for I added Z28 fender louvers, rear spoiler. 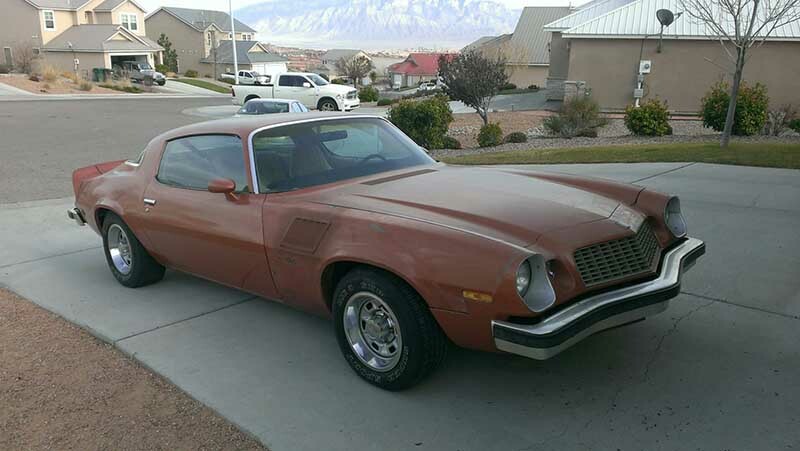 I also have a Z28 hood with the scoop, and some extra parts. I have the build sheet. Had plans to finish it soon, but some unforeseen circumstances are compelling me to sell it right now. So, make me an offer. I’m asking $7,900. I may consider trade for a good, reliable 4×4. You can call/text me (Larry). Contact phone – 505-363-5024 – Also, can send inquiry (contacting by email). 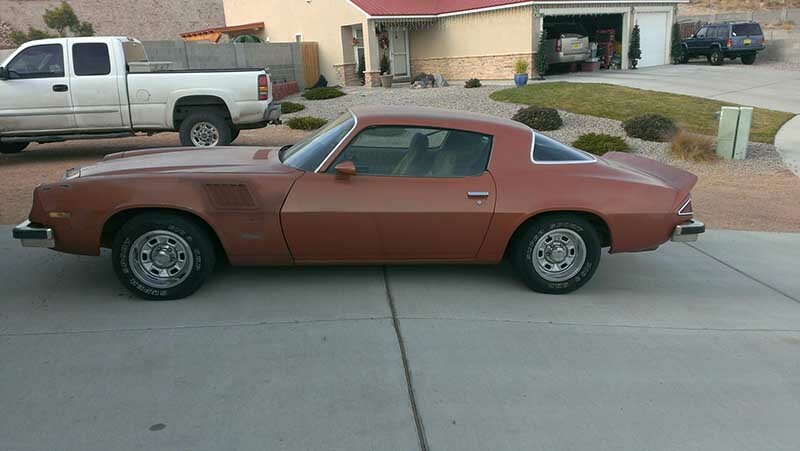 Car located in – Rio Rancho, New Mexico, US.